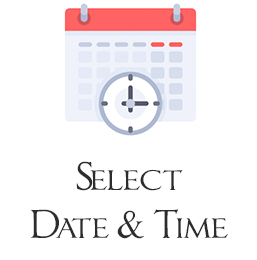 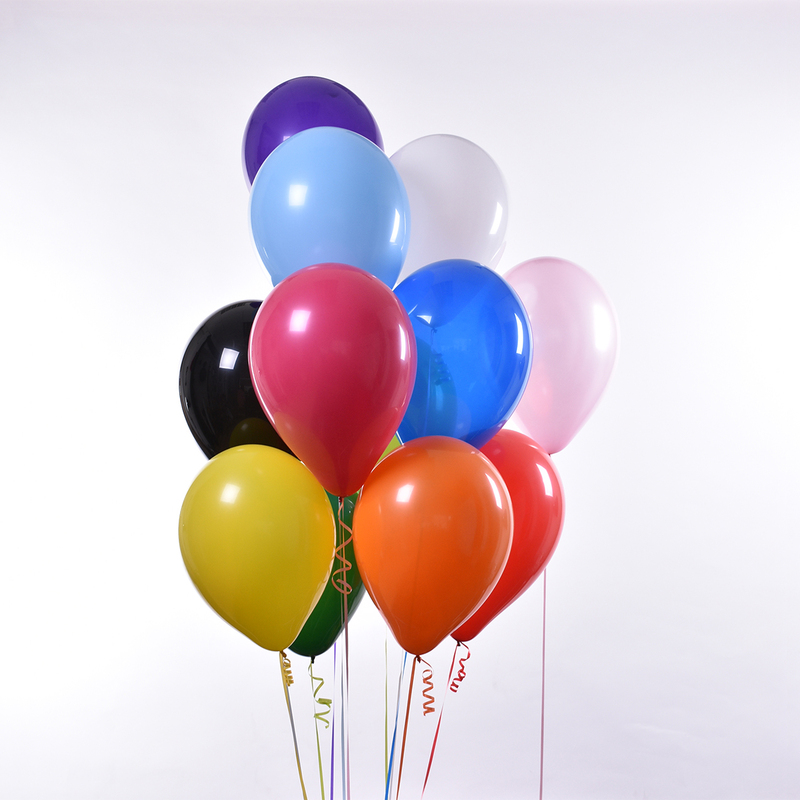 Choose your number, colours, weight styles, and added float time. 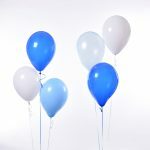 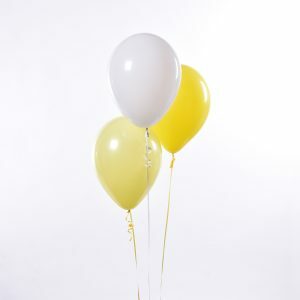 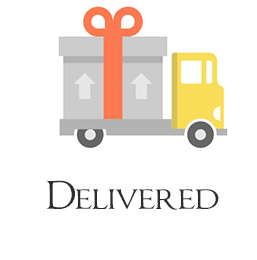 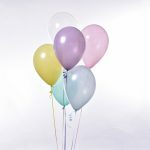 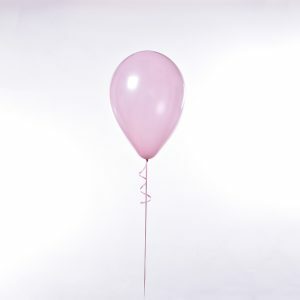 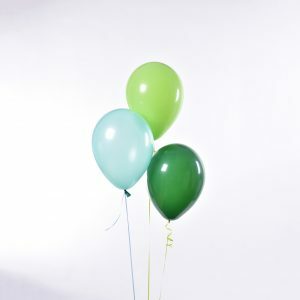 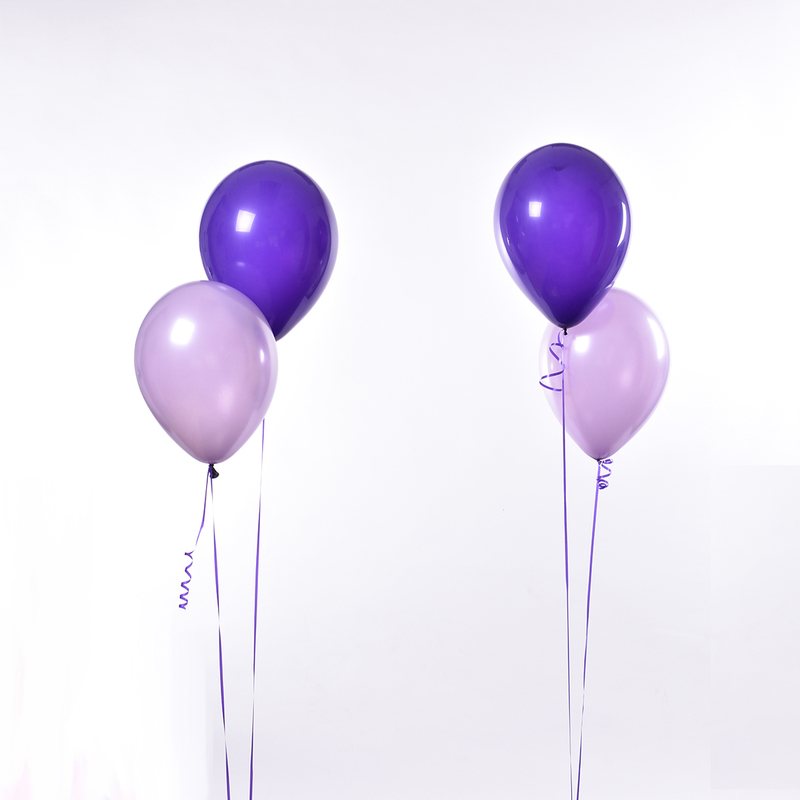 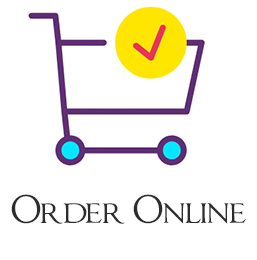 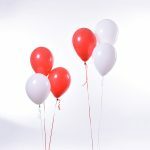 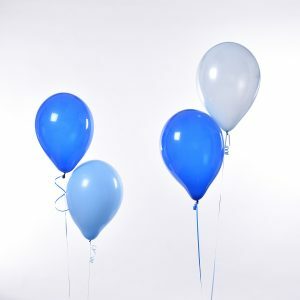 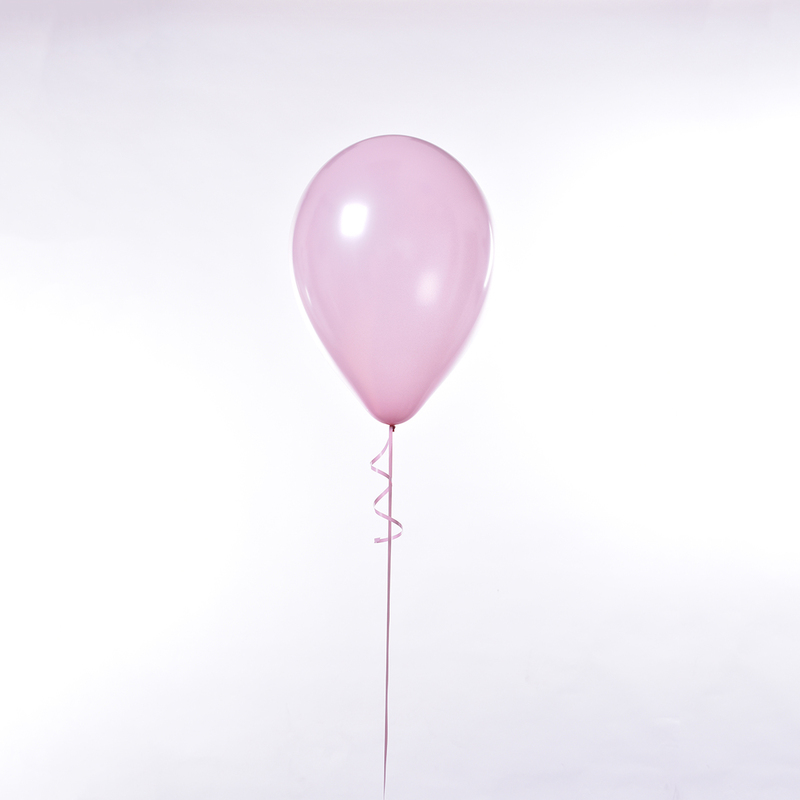 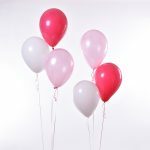 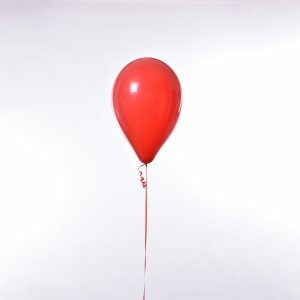 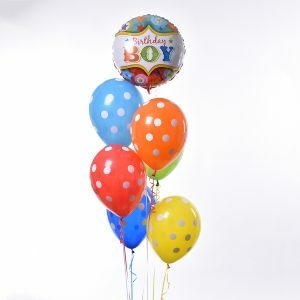 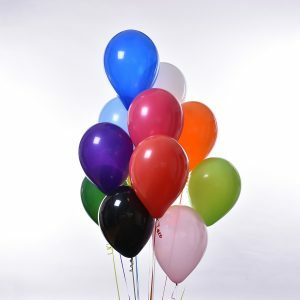 Plain Premium Quality Helium Filled Qualatex 11″ Latex Triple Balloon Sets tied to ribbon, filled with helium. 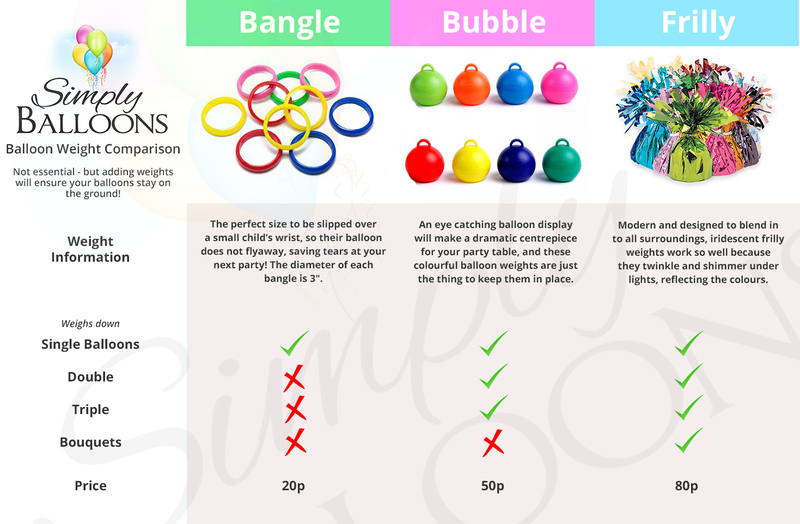 Weight Style: One bangle required per balloon due to their weight – therefore, three bangles per triple balloon set. 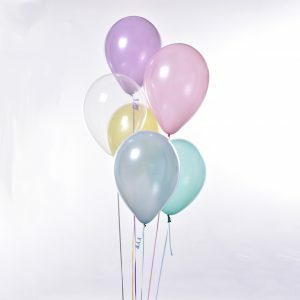 Only one bubble or frilly weight required per triple set.